The company Ambermode Inc. is proud to present you its 2011 catalog. You will find it a modern and exclusive collection. Our Baltic Amber stones are of the highest quality available on the market. We use hypoallergenic Silver 925 as finishing metal for products. under special order, we also offer our jewelry finished in silver rhodium, which will never oxidize. Swarovski crystals are also included on some of our models. All our products come with a certificate of guaarantee of one year. Please contact us to inquire about the details of delivery. 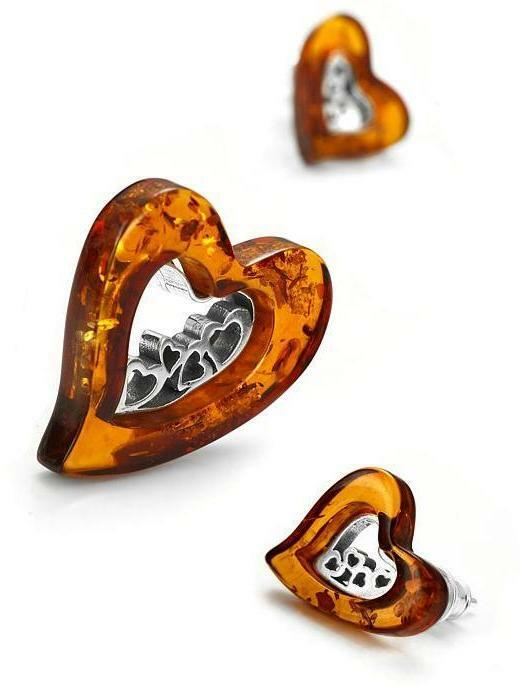 The Amber stones are available in the following colors: cognac, green, cherry, lemon, or multi-color. Please specify which ones interes you. We accept the following methods of payment: check or credit card.